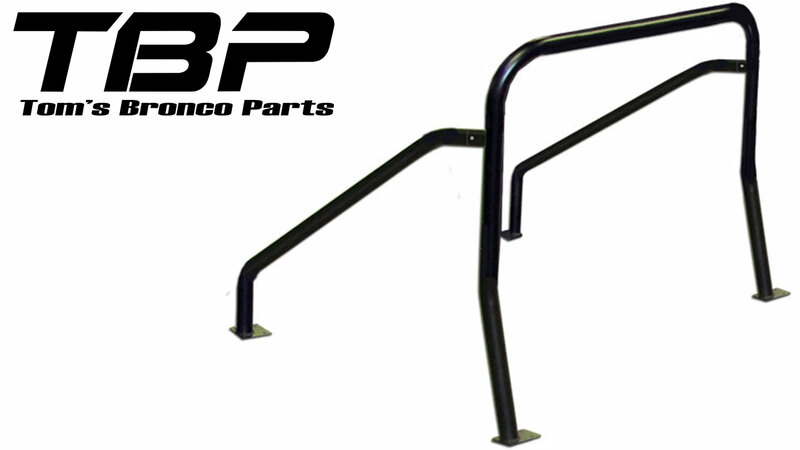 New 4-point Interior Bar for 66-77 Classic Ford Bronco Half Cab Pickups. Mounts completely outside of the cab. Comes bare metal and unassembled.